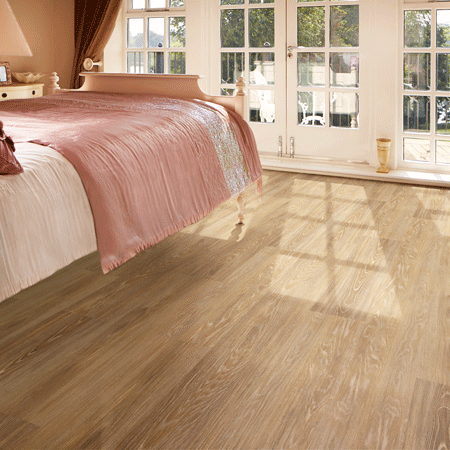 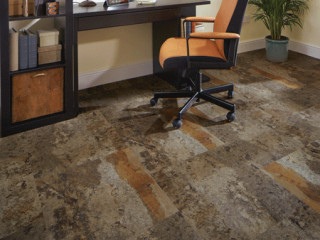 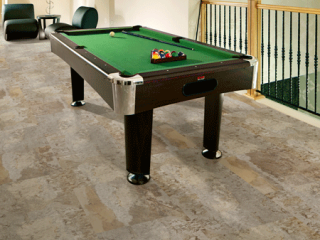 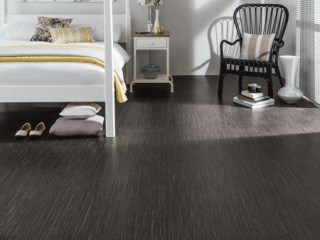 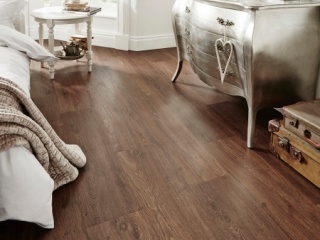 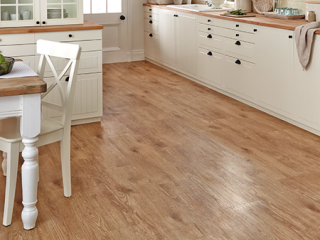 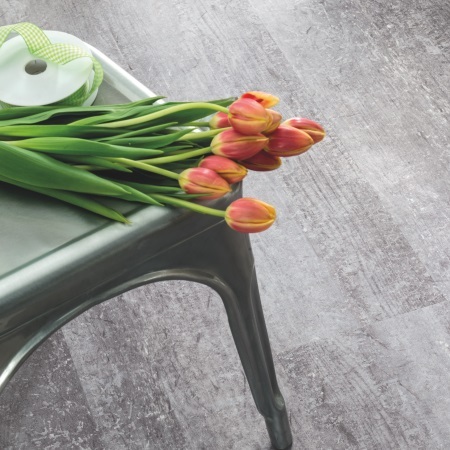 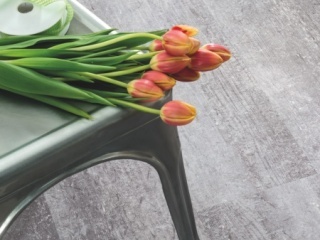 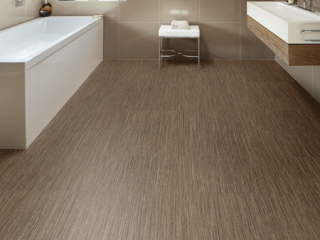 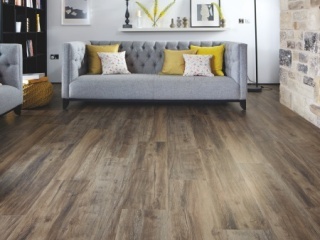 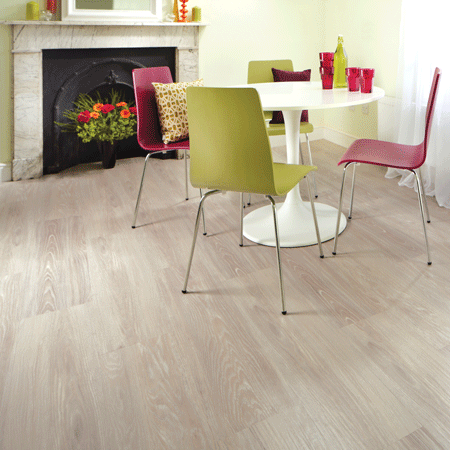 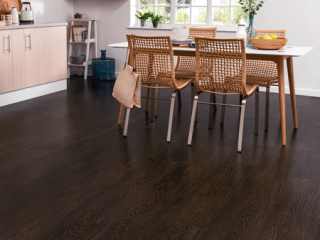 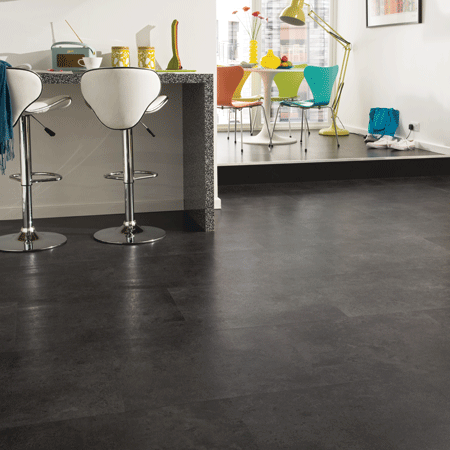 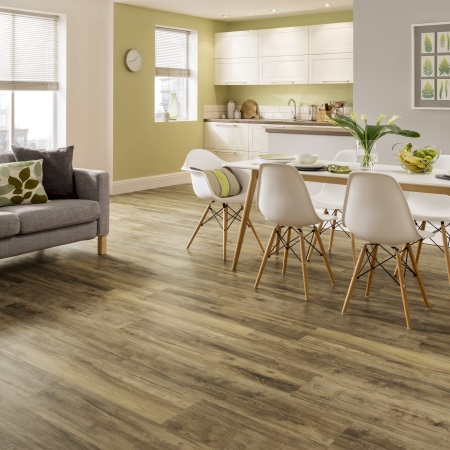 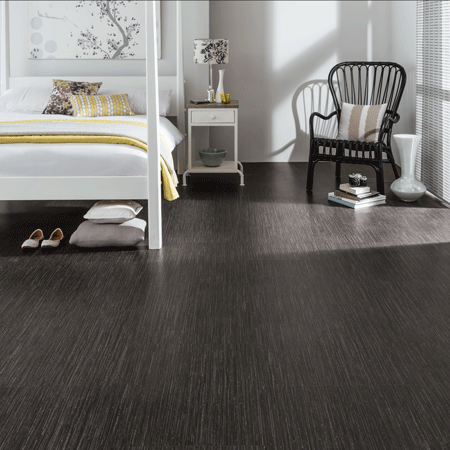 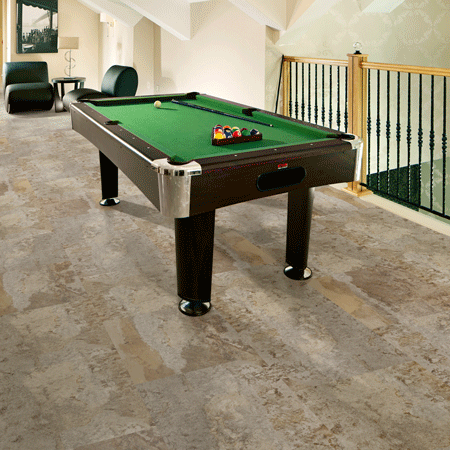 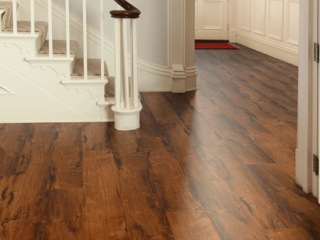 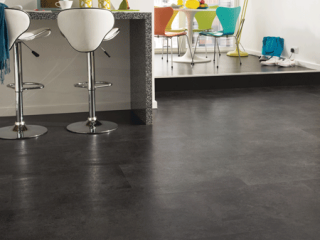 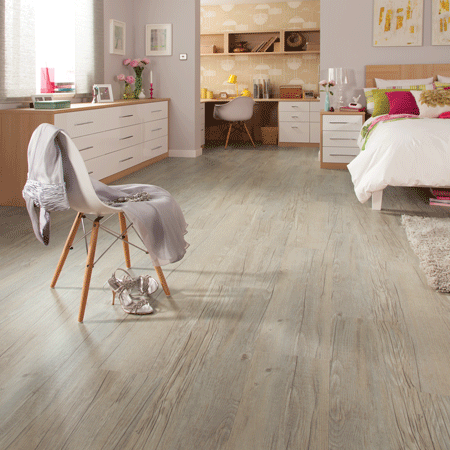 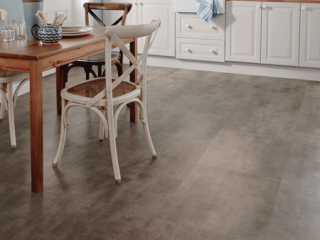 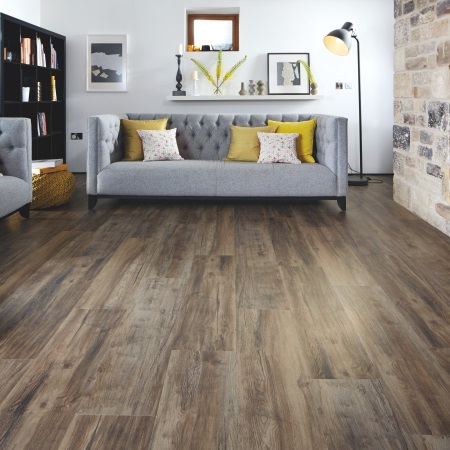 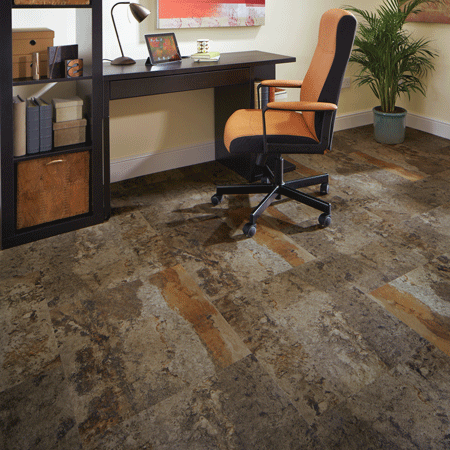 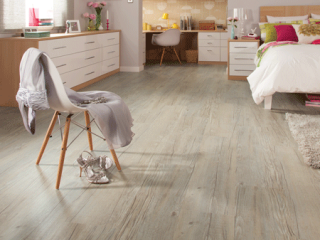 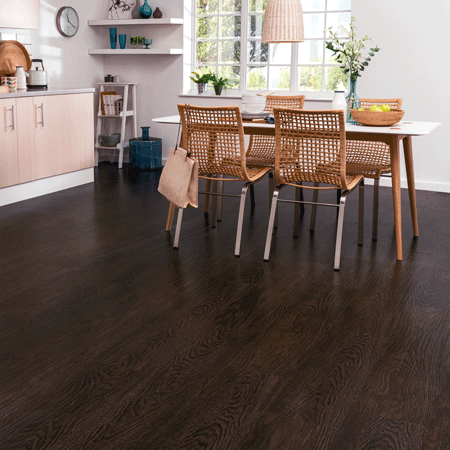 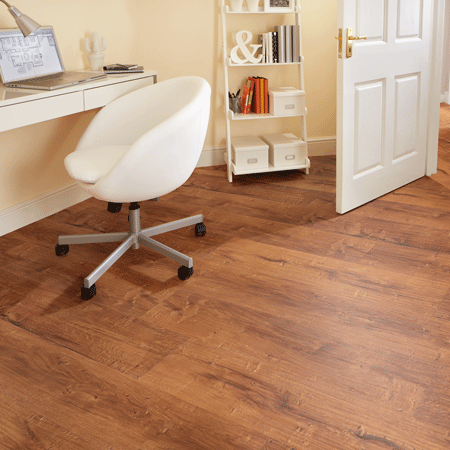 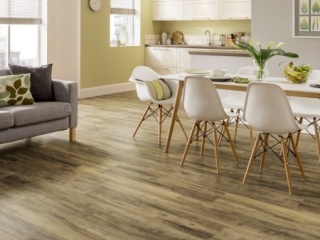 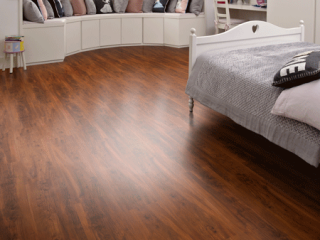 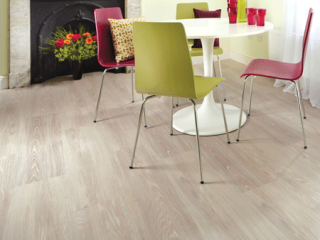 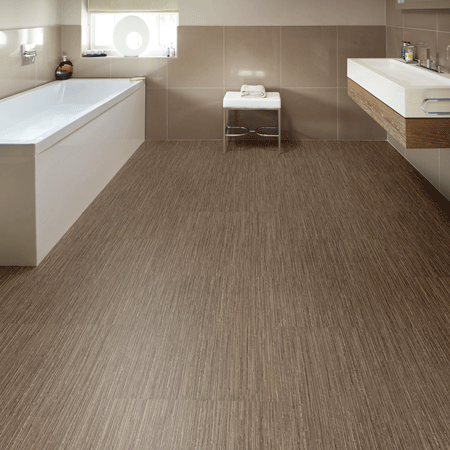 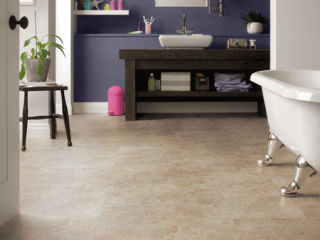 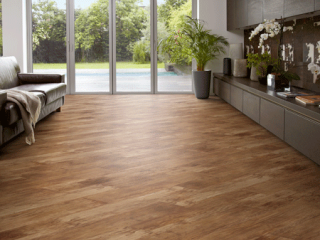 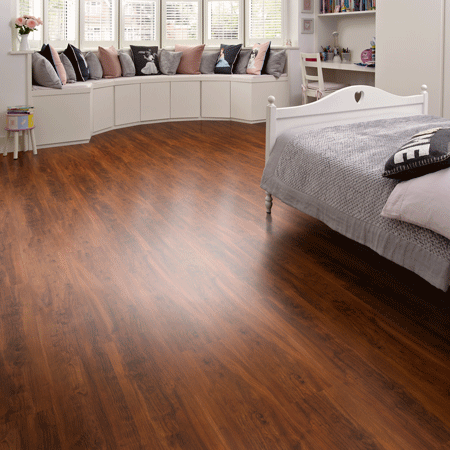 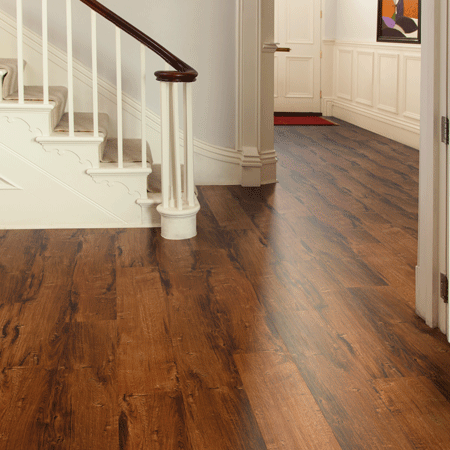 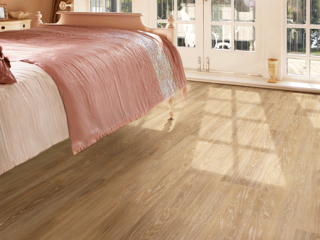 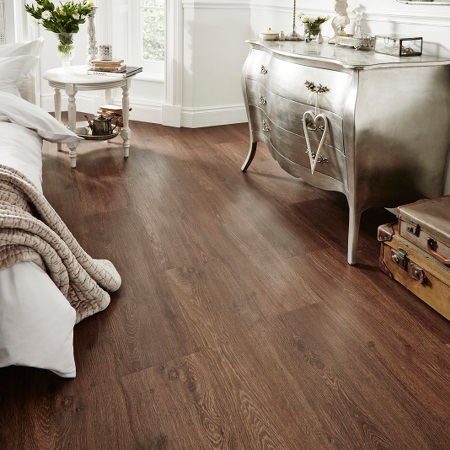 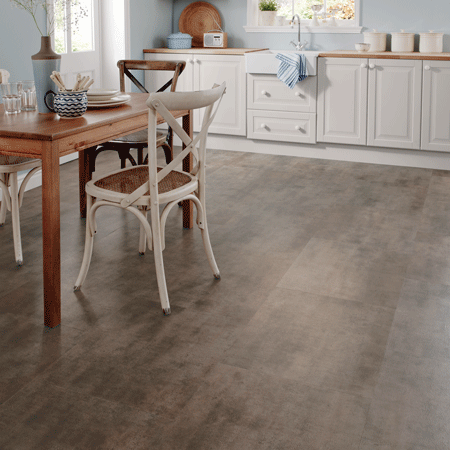 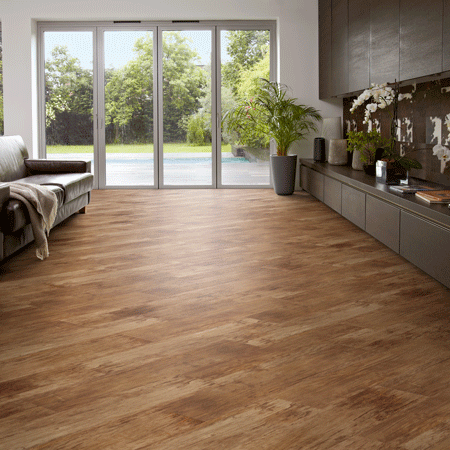 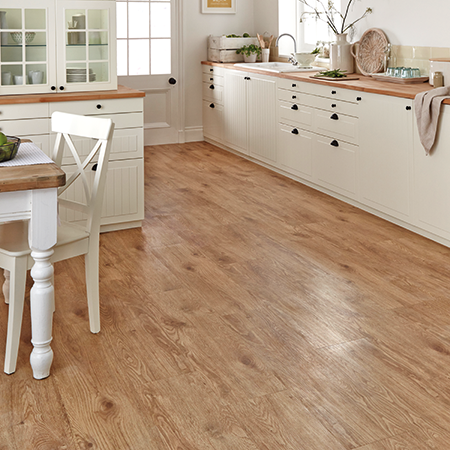 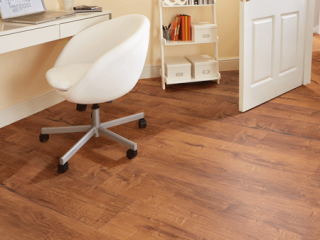 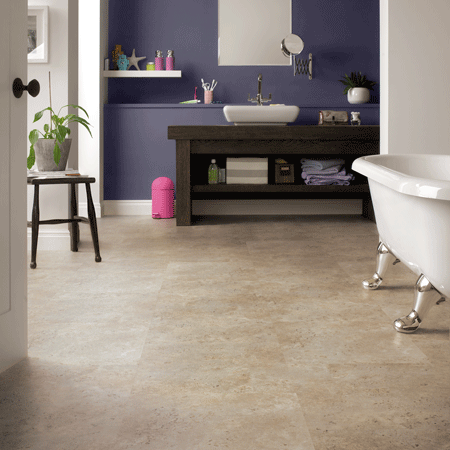 Karndean LooseLay is an innovative new format of luxury vinyl flooring that's both quick and easy to install. 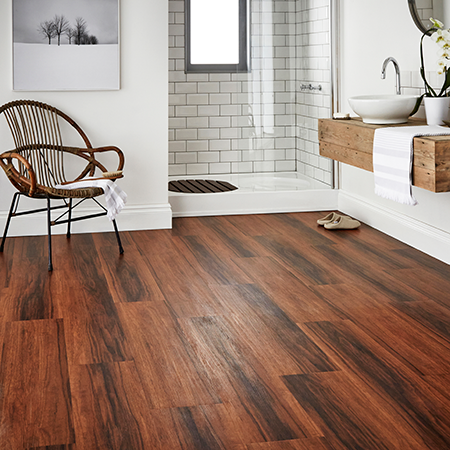 Featuring enhanced acoustic properties and excellent environmental credentials, Karndean LooseLay has been tried and tested in several markets worldwide, proving itself to be an ideal flooring system. 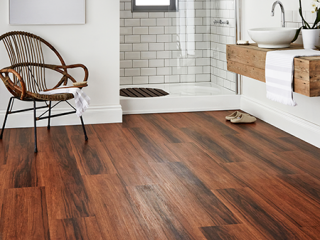 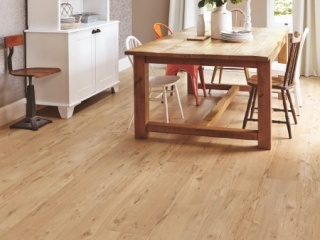 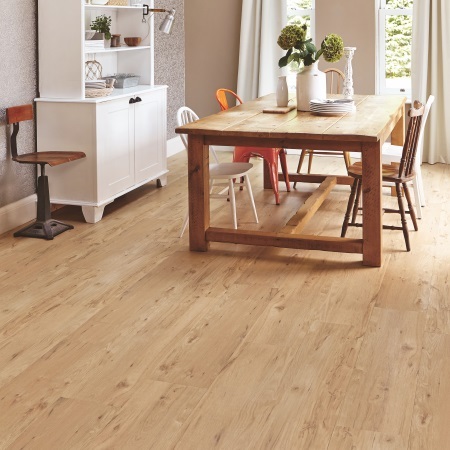 Karndean LooseLay is: faster and easier to fit, suitable for raised access floors, easy and economical to repair, possible to install over most existing hard floors, requires little or no adhesives in most installations and is 100% recyclable.